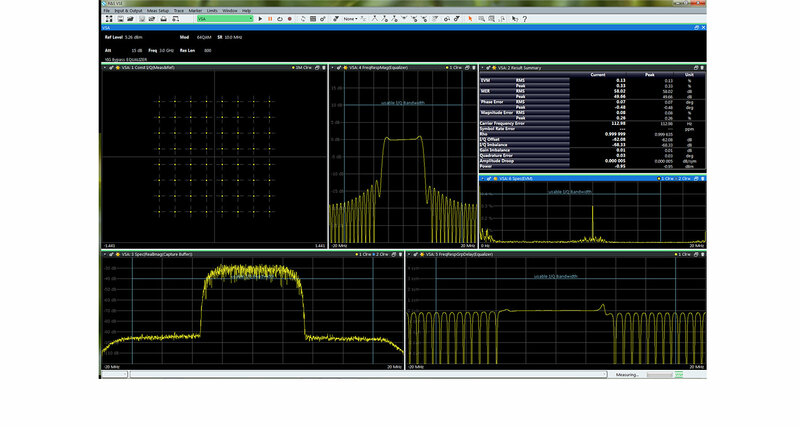 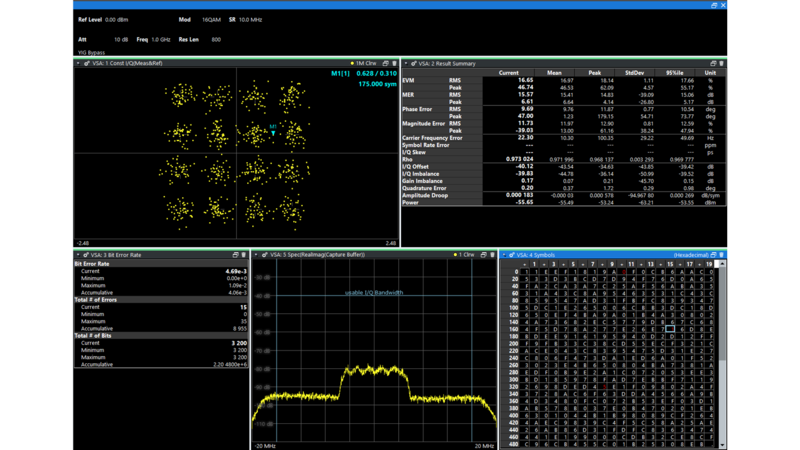 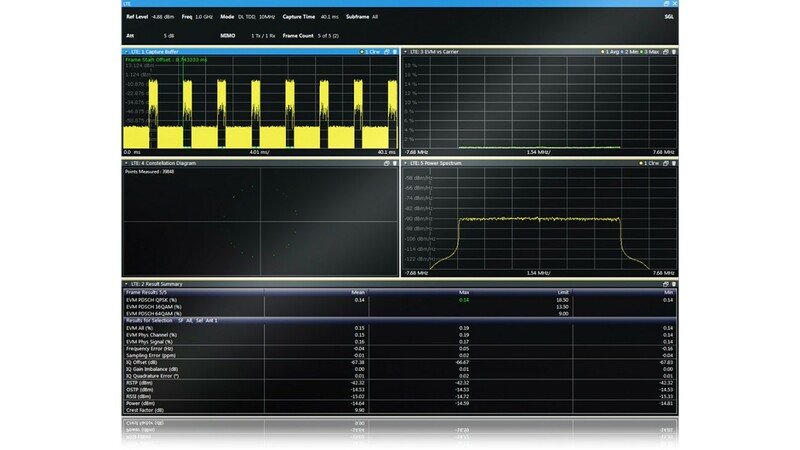 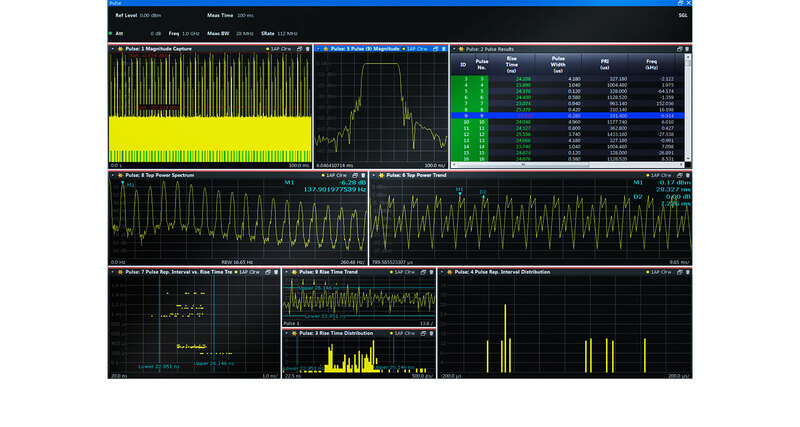 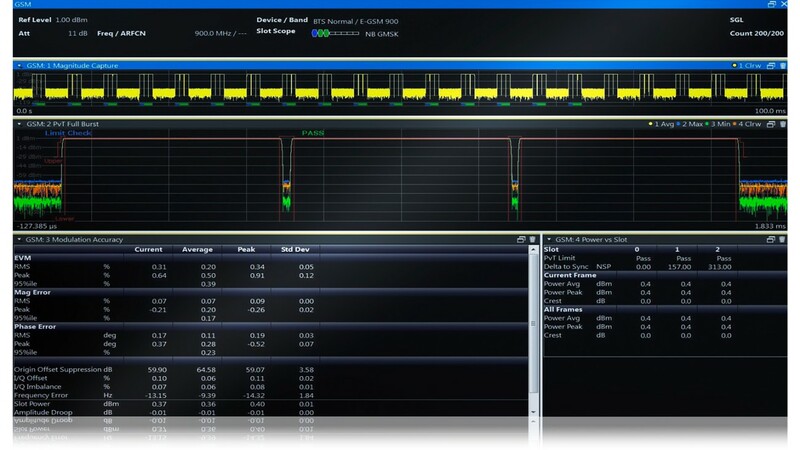 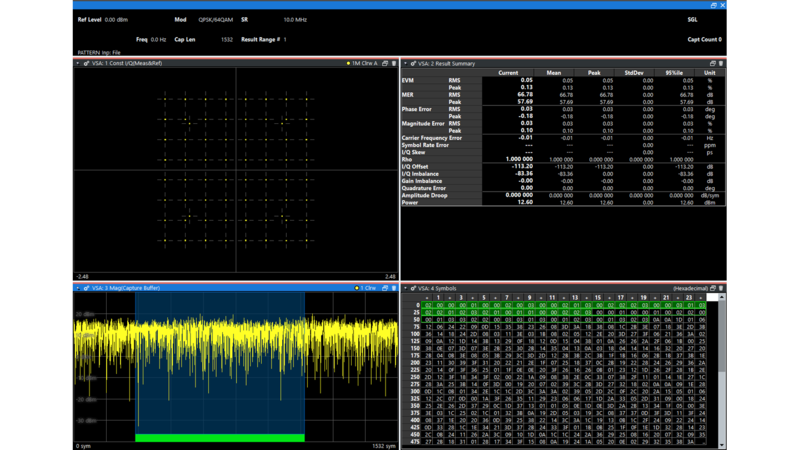 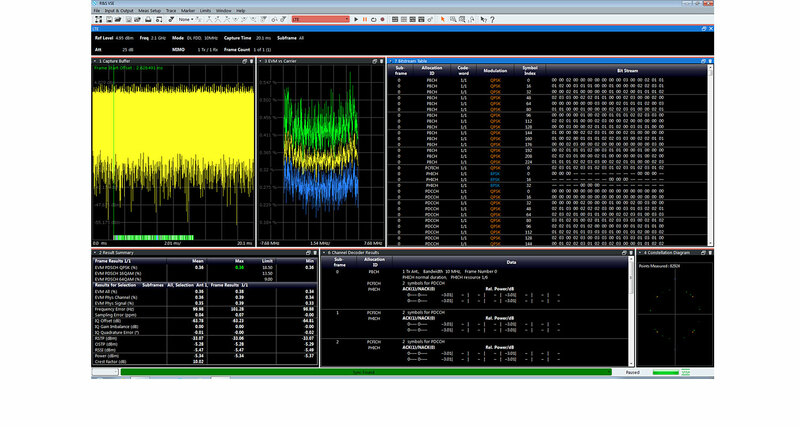 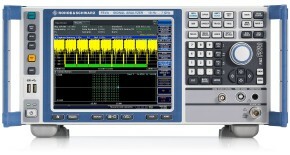 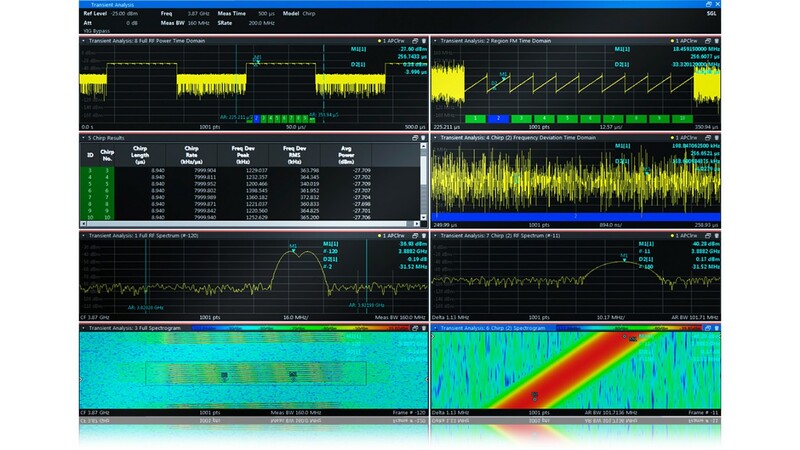 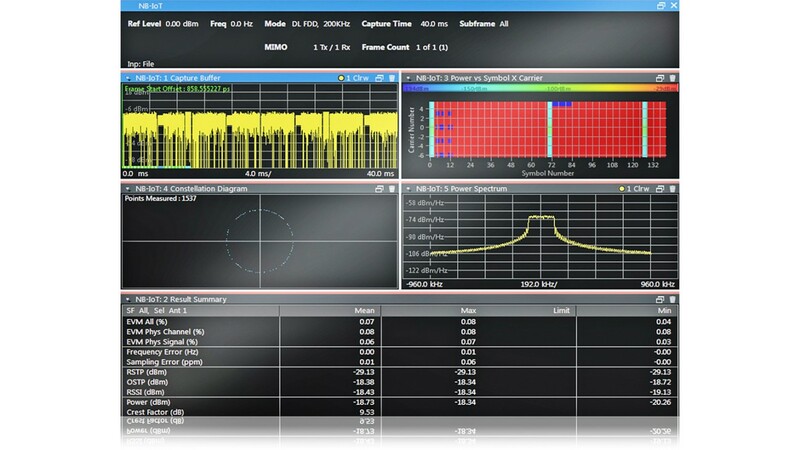 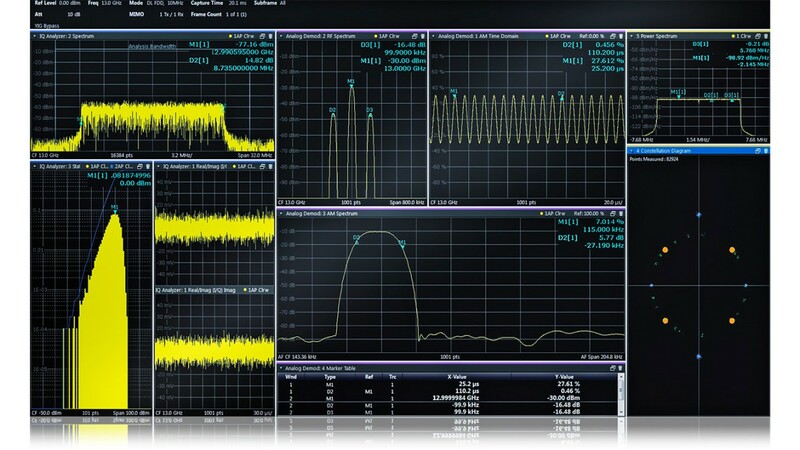 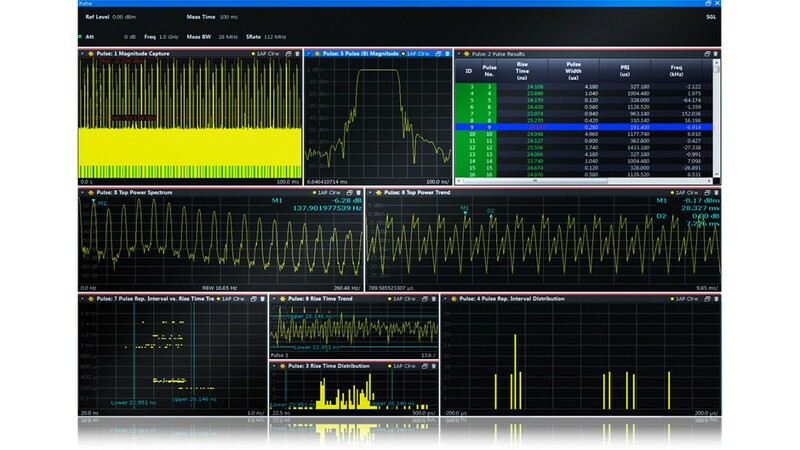 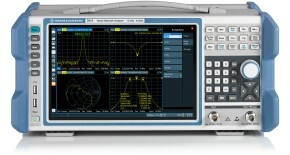 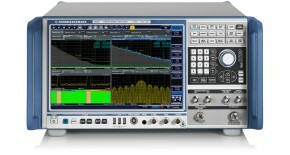 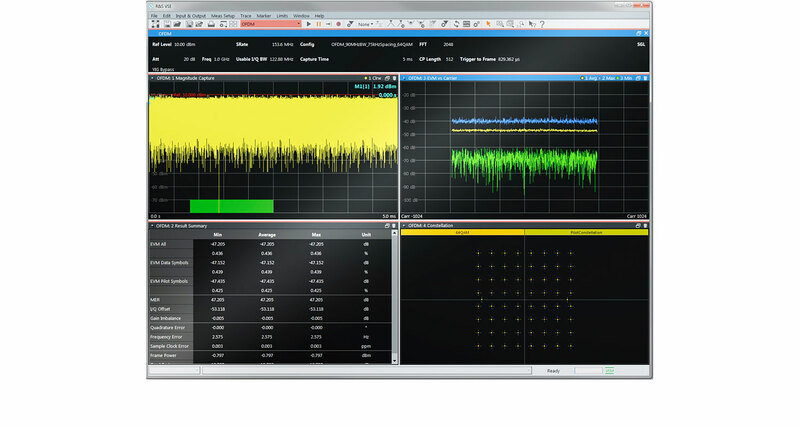 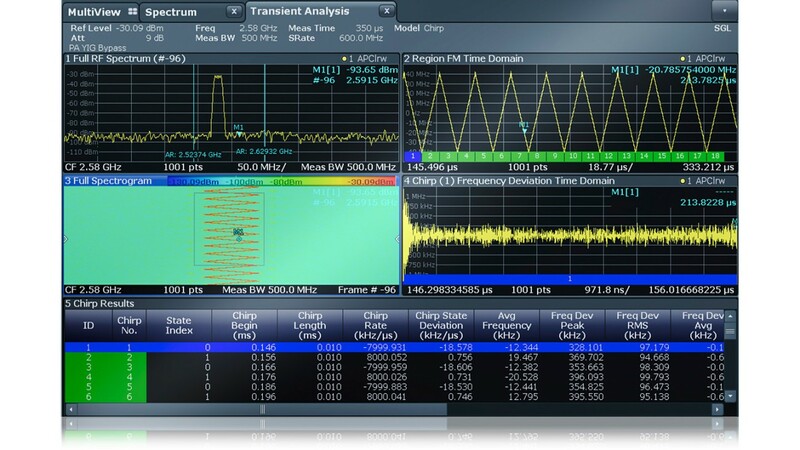 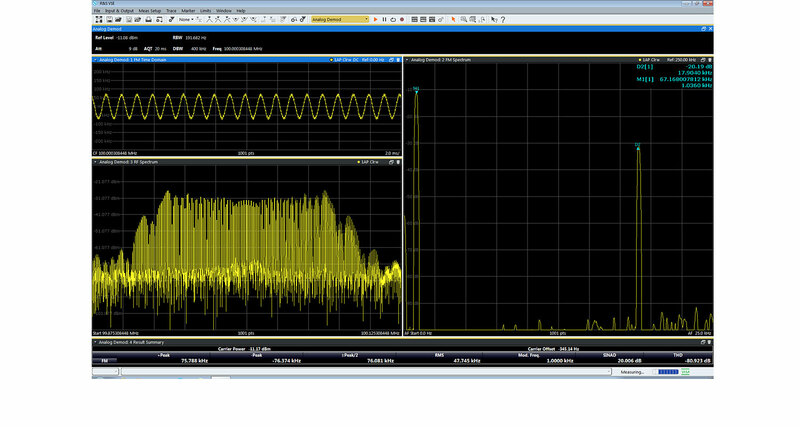 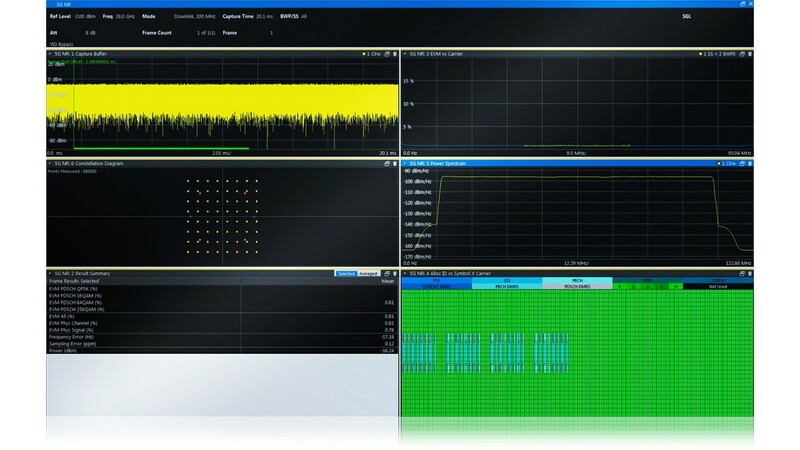 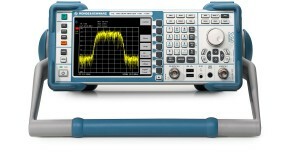 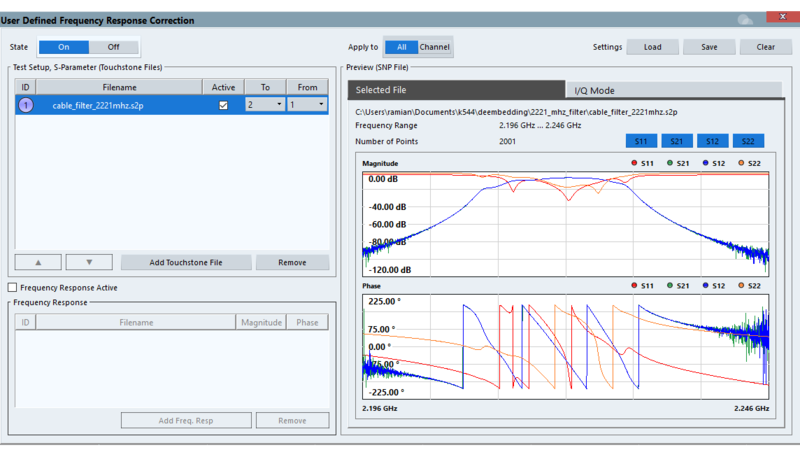 With this software, users analyze and solve problems in analog and digitally modulated signals for a wide range of standards using the Rohde & Schwarz signal and spectrum analyzers and oscilloscopes. 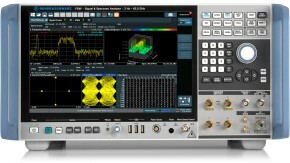 With the capability to process up to 30 measurements in parallell, the R&S VSE Enterprise Edition has proved speed increases in production with up to a factor of 5x, comparing to analysis on the isntruments, This is achieved by perfoming e.g. 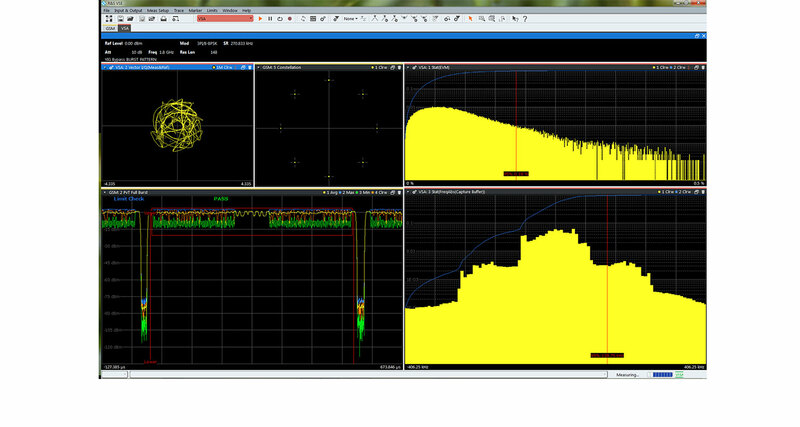 ACLR, SEM and EVM calcualtions on one set of IQ data in parallell. 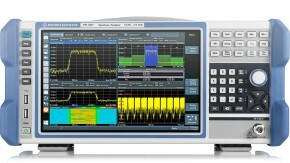 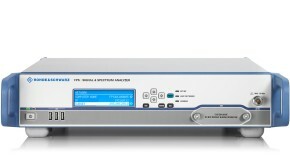 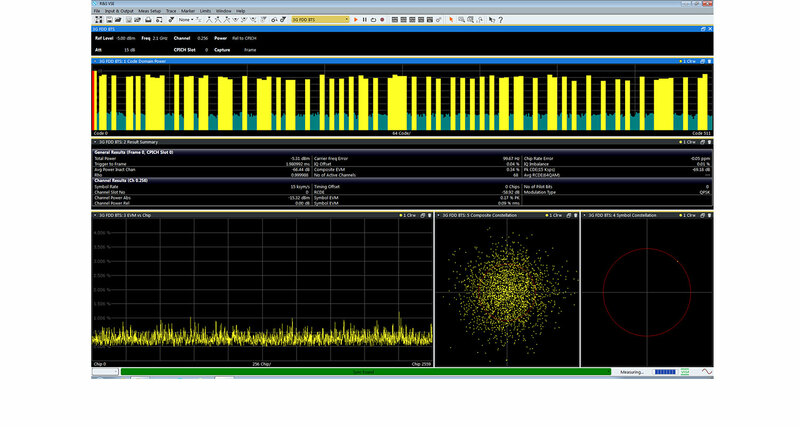 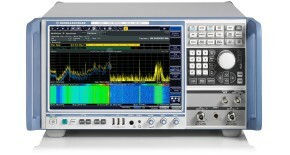 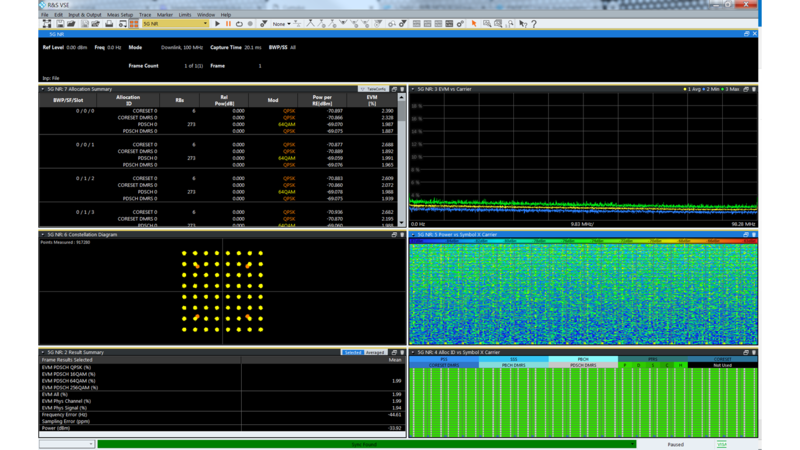 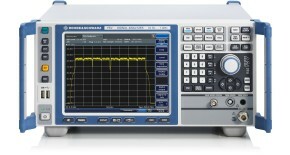 The R&S VSE uses the same remote control commands as other R&S signal and spectrum analyzers. 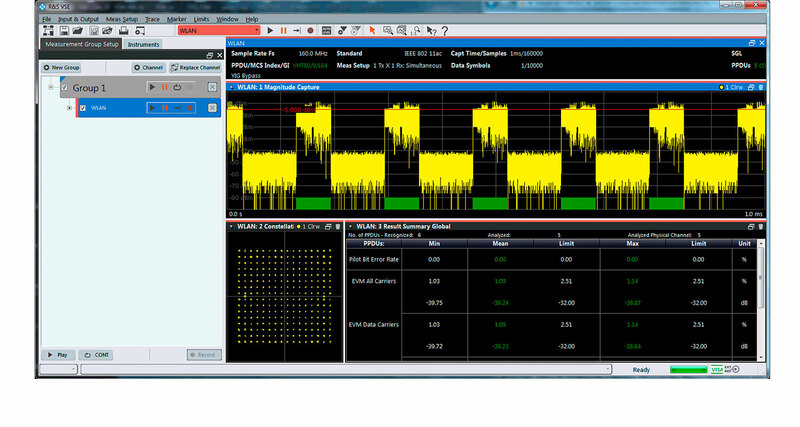 This greatly simplifies the integration of the R&S VSE into test programms. 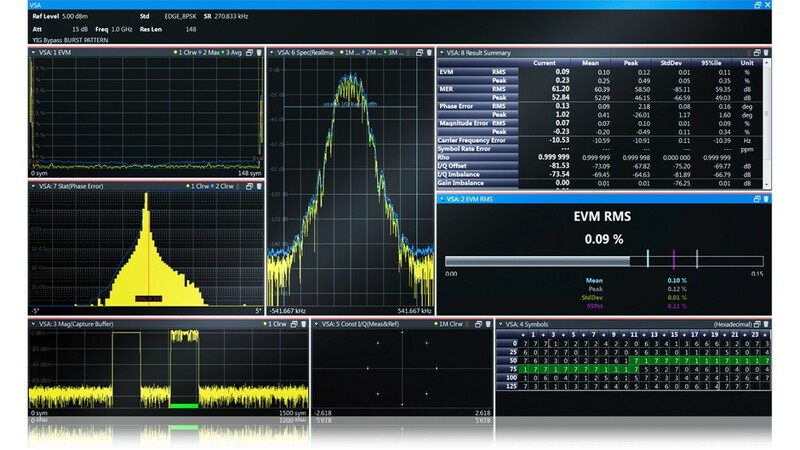 With the flexible licenses, the R&S VSE Enterprise Edition can be shared flexibly inside organizations, enabling a more efficient use of the investment. 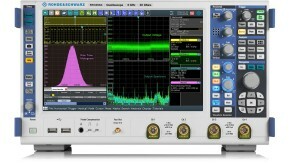 Users can share license across regions as needed. 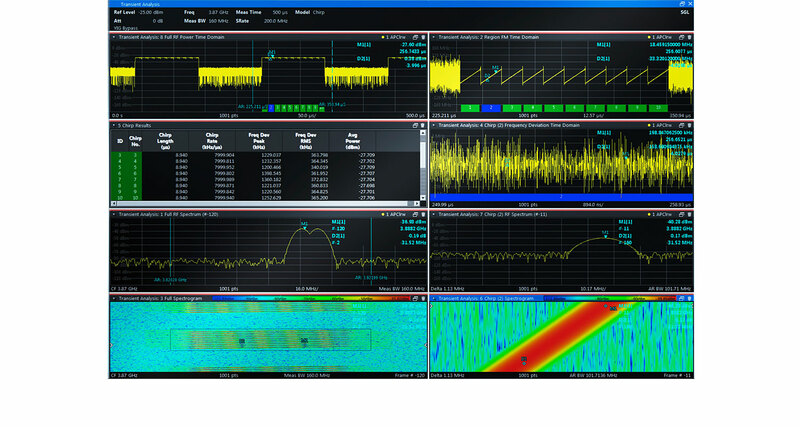 Rohde & Schwarz presented automated cloud-based RF testing at the GSMA Mobile World Congress 2018 in Barcelona.